Leonidas Tzevelekas was born in Athens, Greece. He received the Diploma in Physics at the Department of Physics of the National & Kapodistrian University of Athens in 2000. He then joined the Master of Science in Communications Engineering (MSCE) program of the Department of Electrical Engineering and Information Technology at the Technical University in Munich (TUM), which he graduated in 2002. During his studies at TUM he worked as an intern (Jun 2001 - Dec 2001) in the Corporate Technology Department of Siemens AG, Division of Multimedia and Networks, developing a simulation program for the performance analysis of a next generation, scalable, multi-layer video encoding – decoding technique. In September 2003 Leonidas enrolled in the PhD program of the Department of Informatics and Telecommunications at the National and Kapodistrian University of Athens, under the supervision of Prof. Ioannis Stavrakakis. His doctoral dissertation focused on energy-efficient algorithms for topology control and information dissemination / retrieval in large-scale, wireless, ad-hoc networking platforms, such as Wireless Sensor Networks. 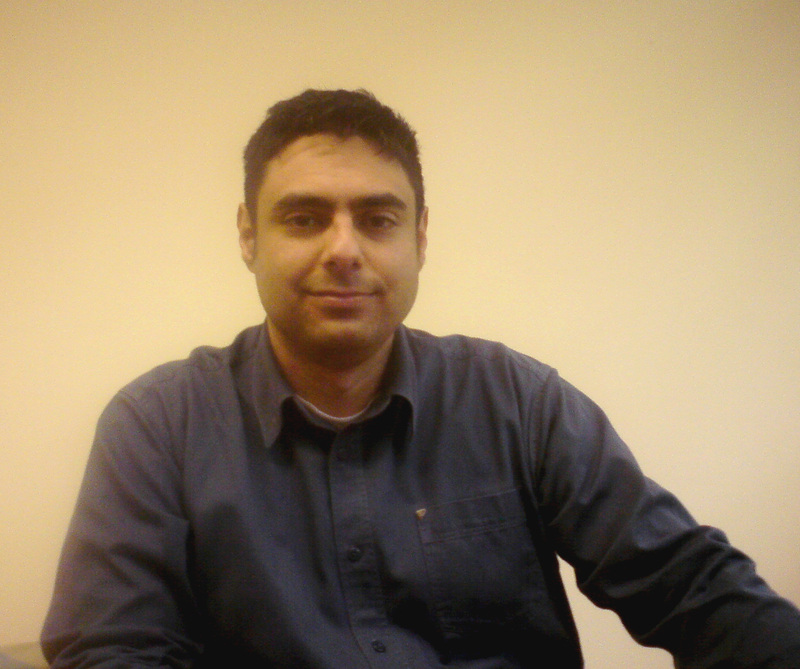 Between Sept 2010 and Dec 2013 Leonidas gained significant professional experience working as an R&D engineer in the private and public telecommunications sector in Greece. In parallel, he gave lectures in Computer Communications architectures, protocols and the Internet in significant number of classes organized by the Youth and Lifelong Learning Foundation under the General Secretariat for Life-Long Learning. In January 2014 Leonidas joined the Department of Informatics at NKUA as a Research Assistant in the Advanced Networking Research Group (ANR group) lead by Prof. Ioannis Stavrakakis. The scope of his current research focuses on the collection / dissemination and analysis of user provided information within/ from large-scale social networking platforms. A detailed curriculum vitae of Dr. Leonidas Tzevelekas is available in PDF format here.